After writing about the Lasu cut off mark for all courses, I was amazed to realized that hundreds of candidates are very much uninformed about the Lagos State University admission requirements, documents to bring, etc. 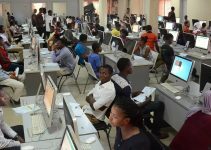 All candidates who selected this institution as their most preferred institution, during the 2017 UTME registration, should be fully aware, that the Lagos State University holds her admission screening exercises within a week or couple of weeks and it usually comes in two different phases. If you applied for admission into the Lagos State University and scored 180 or above, then you are qualified and eligible. You can therefore, proceed for the pre-screening exercise when it is announced. If you will be coming for the Unilag screening, it is advisable that you arrive early, and locate your screening venue before it’s too late. Candidates will be screen based on their JAMB scores and their SSCE result. Like i disclosed above, i have published the Lasu 2017 course cut off mark. The second phase of the screening is after the admission lists might have been released and published online. All candidates who have merited the admission will be invited for another screening exercise. You are required and expected to provide original copies of your educational qualifications (Statements of Results/Certificates). You MUST provide your birth Certification/Age Declaration. 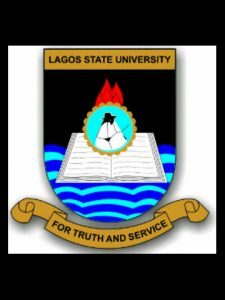 This is the Lagos State University admission requirements for all Arts candidates. 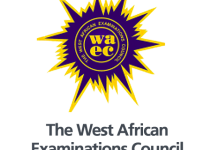 Economics and Biology either in WAEC (West African Examination Council) or NECO (National Examination Council) in not more than 2 sittings and can be combined, that is, WAEC and NECO but must not be more than 2 years apart. 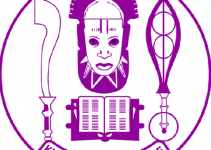 This is the Lagos State University admission requirements for all Social Science candidates. Either in WAEC (West African Examination Council) or NECO (National Examination Council) in not more than 2 sittings. All applicants should please note that WAEC and NECO results can both be combined for admission process but must not be more than 2 years apart. 3) The candidate must make at least 200 pass mark in JAMB to qualify for internal screening by Lagos State University. For all candidates who wishes to study Science or Engineering courses in the Lagos State University, take note that here are the most critical and important admission requirements from the institution. All interested applicants/candidates must make at least 5 Credits in Mathematics, English, Physics, Chemistry, Biology and Technical drawing (Engineering Students) either in WAEC (West African Examination Council) or NECO (National Examination Council) in not more than 2 sittings and can be combined, that is, WAEC and NECO but must not be more than 2 years apart. If you are interested in contacting the administrators of the Lagos State University, then here is everything you need.